Family doctors tell us that GPSC fees are more aligned and simpler after the GPSC made changes to some of its fees last year. The changes focused on ensuring billing rules are consistent and easier to understand. But, doctors tell us that there is more we can do to support them, particularly with billing some fees that might be complicated. In response, we are developing enhanced and proactive billing education on GPSC incentives for family doctors. Billing topics may include: chronic condition care, mental health, prevention, conferencing and telephone management, and GPSC Portal. As the workshops are implemented, the GPSC will evaluate and improve GPSC billing education, including adding topics. 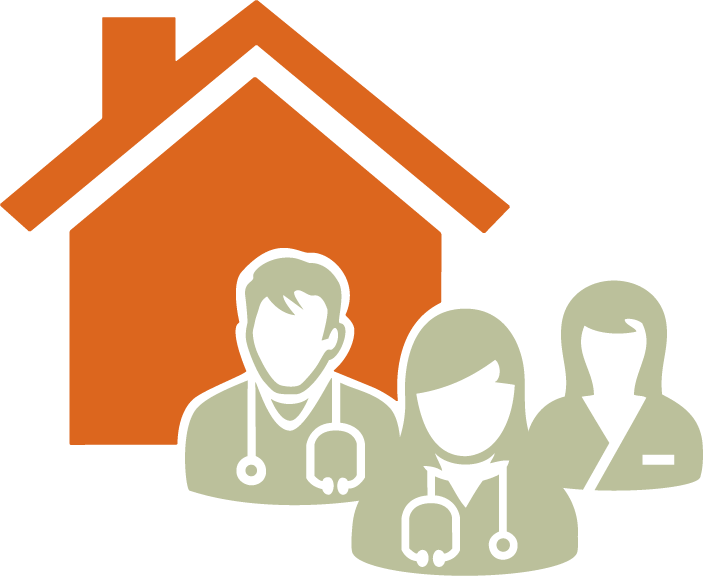 In August, we conducted a province-wide needs assessment, asking family doctors to share their experiences with understanding and using GPSC fees. 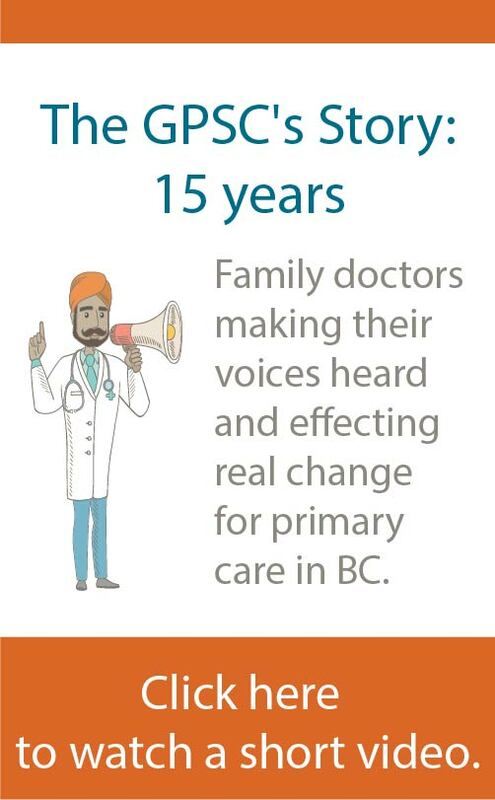 More than 300 family doctors provided feedback through a short survey. 86% of GP respondents are primarily responsible for submitting billing claims for their practice; 51% do not feel adequately prepared with sufficient information to resolve their own billing issues. They want access to GPSC billing information and supports via various channels, including webinars, in-person sessions, and online resources. The GPSC is using this feedback, along with other perspectives gathered from physicians, to create content for billing education workshops. The workshops will be offered as webinars and where possible, in-person billing education workshops may be available as well. The goal of these workshops is to help GPs feel comfortable to appropriately bill GPSC incentives. Call together a group of physician peers to lead the billing education workshops. These physicians, known as GP billing educators, will be trained to educate their physician peers about billing GPSC incentive fees. Plan the facilitation of the workshops, including encouraging member participation and hosting workshops. It is anticipated that these workshops will be available in Spring 2019. A webinar will be held in December to orient divisions of family practice to all of this work. We will continue to develop and evolve our billing education supports, including workshops, based on physician feedback. For more information, contact the GPSC Incentive Program.